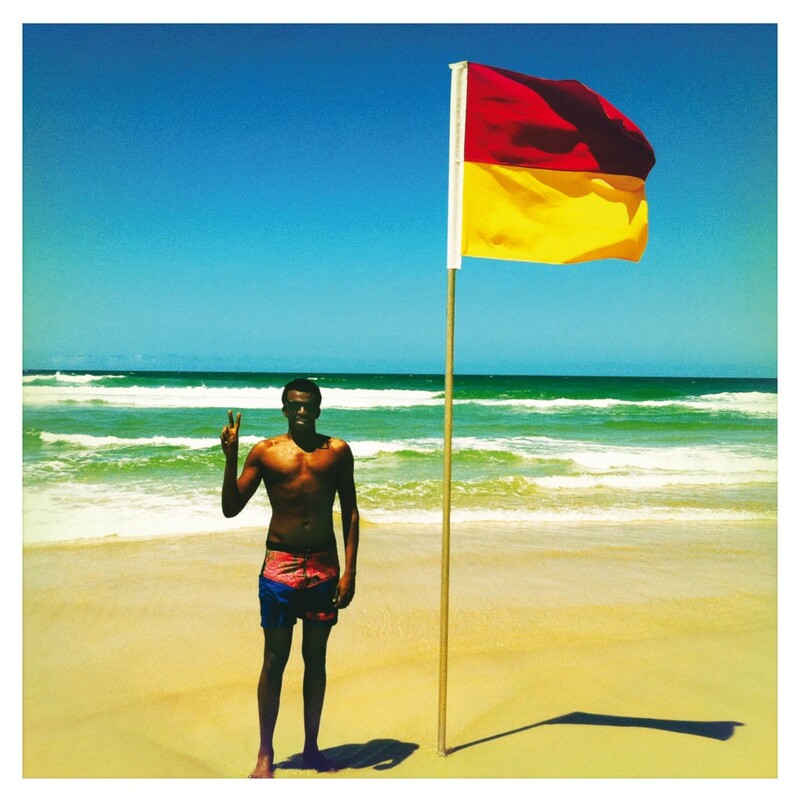 The Stark Online: Sinkane: "Runnin'"
A lot of excitement around the Stark office for this new album from DFA artist Sinkane. Mars is out now, and features the standout track "Runnin'" which got the video treatment from Philip Di Fiore. Sinkane is on tour with Yeasayer and Toro y Moi. Dates after the jump. Album is only $5.99 at iTunes as well! 12/13/12- Brooklyn, NY @ Music Hall of Williamsburg w/ !! !